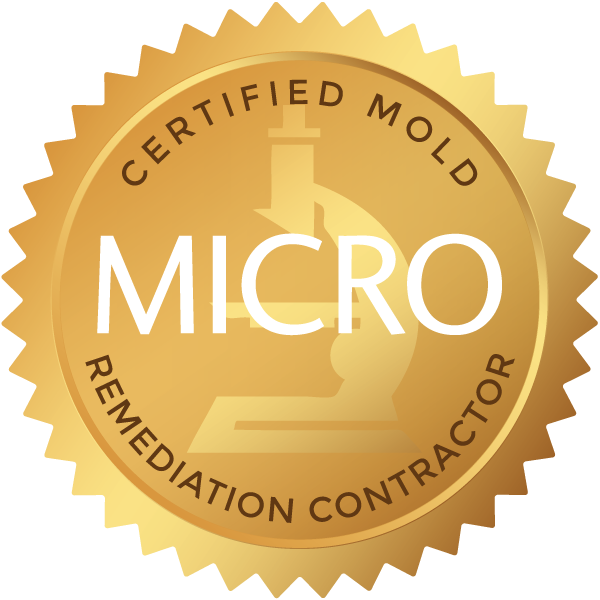 The Pure Maintenance patented two step process has changed the way mold remediation is being done all over the country. After the water intrusion method has has been fixed. The Pure Maintenance dry fog treatment penetrates every square inch of your home without getting anything wet. The system provides complete removal of mold, bacteria and virus wherever they are inside a building. Whether it's on a surface, in the HVAC system, attic or crawl space. The treatment solutions are green, EPA approved, muscle tested, and safe for people, plants and pets.